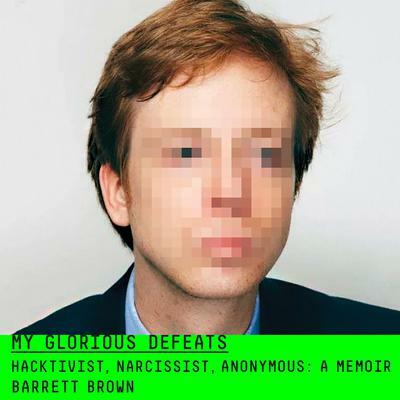 Barrett Brown is an award-winning journalist who has written for Vanity Fair, The Huffington Post, The Daily Beast, The Guardian, Vice, New York magazine, The A.V. Club, and The Intercept. 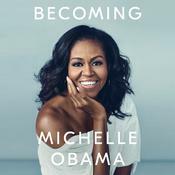 In 2016 he won the National Magazine Award in the category of columns and opinion. He was released from federal prison in November 2016 after serving four years. He lives in Dallas with his PlayStation 4, vapor nicotine inhaler, and other ultramodern luxury goods.